In order to successfully achieve the objectives set, BAM kick-started the campaign by building a fully branded Brand Ambassador recruitment page which supported online applications from potential candidates. We conducted an exhaustive yet targeted recruitment drive through multiple mediums. 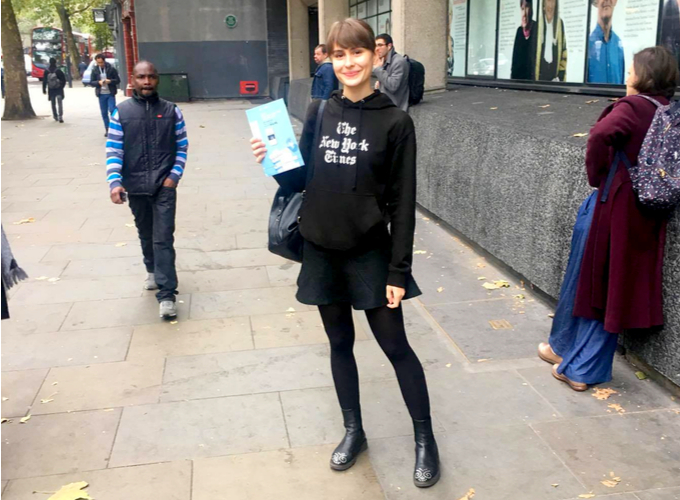 At BAM we know the best route to market directly to students on mass is at Freshers Fairs, so we orchestrated a Freshers tour, as it would be the perfect opportunity to introduce students to the New York Times brand. 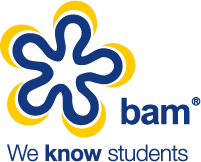 BAM organised everything from booking the onsite space to recruiting promotional staff from our extensive database. 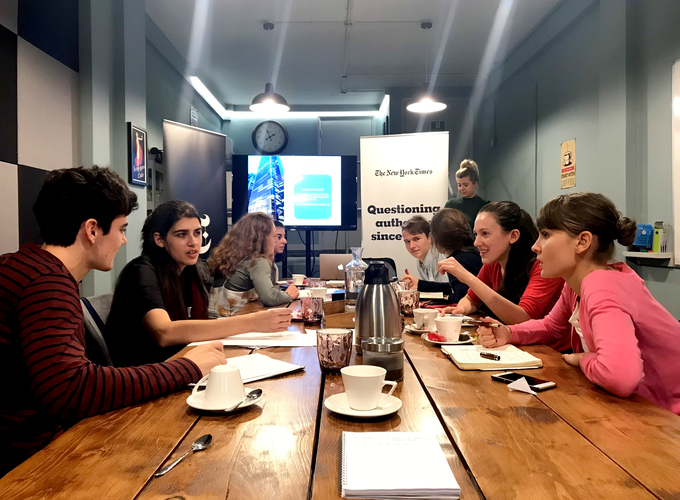 The promotional staff were fully trained and briefed in order to successfully promote New York Times, driving digital subscriptions and promoting the Brand Ambassador programme. Following the application deadline in early October, BAM undertook a strategic and thorough interview process, before shortlisting the successful candidates. In mid-October we delivered an extensive training programme to ensure that our eight enthusiastic and dedicated Brand Ambassadors had the tools and knowledge to be able to succeed in the role. During the 10-week campaign, the Brand Ambassadors were required to work 8 hours a week, which they were able to to fit around their studies. We used our Brand Ambassador portal which enables us to allocate missions on a weekly basis to challenge the Brand Ambassadors to achieve different objectives, keeping them engaged and productive. Brand Ambassadors would log onto the portal, accept the missions and once completed submit evidence of their work. Our team would be on hand for any questions or queries they had and also provided advice and guidance to get the best results. We required the Brand Ambassadors to submit a weekly report that detailed the activity they had completed that week with any relevant feedback and details on their plans for future activity. This enabled us to obtain valuable insights into what methods were the most effective at each University in terms of engaging students. With Brand Ambassadors being our ‘boots on the ground’ their insight and findings were pivotal to the campaign’s success. The campaign was a huge success and we found that students were very interested in becoming subscribers to The New York Times and as a result we exceeded the subscription targets for this international brand. 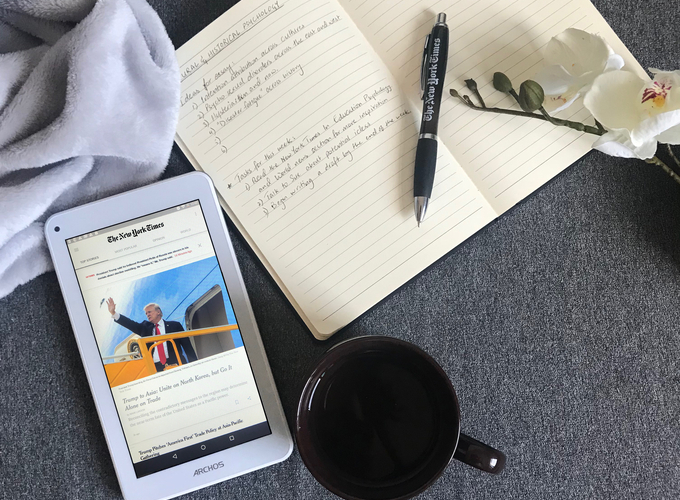 Not only exceeding the subscription target, we increased brand presence and awareness on campus and recruited eight brand loyal and confident Brand Ambassadors to positively represent the New York Times. With the right Brand Ambassadors, peer influence is a strong marketing tool. The millennial generation trust the opinion of their peers and influencer’s making a Brand Ambassador campaign one of the most effective ways to get you brand seen and heard on campus.